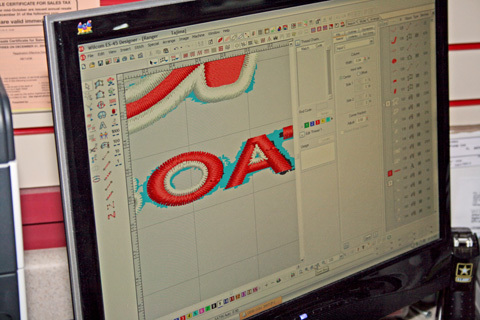 Digital Embroidery has the ability to create one of a kind custom graphics for our embroidery or screen printing services. We can creat things from logo to more complex apparel design. Contact us today to get started.